Maurizio Sarri was very clear about his desire to replace Cesc Fabregas this month. Chelsea were interested in Zenit’s Leandro Paredes and Cagliari’s Nicolo Barella but reports suggest PSG and Man Utd respectively have complicated those pursuits. 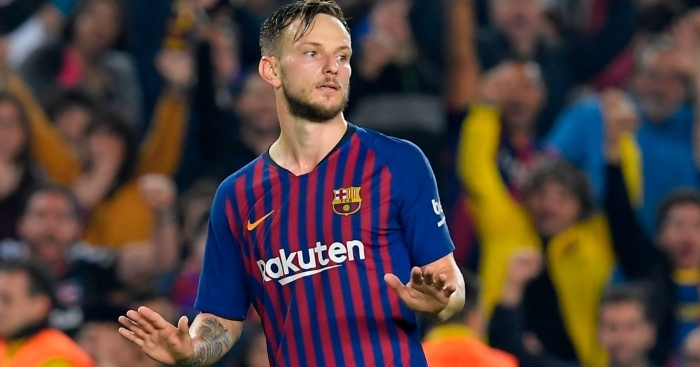 So Sarri may have to mend and make do until the summer when Sport reports that Ivan Rakitic will become a primary target. 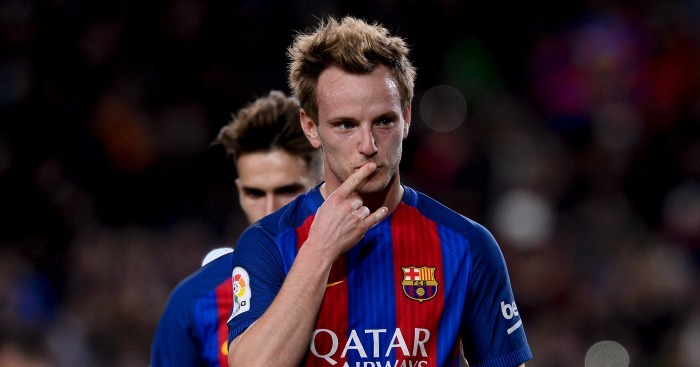 Chelsea are hoping that Barca’s purchase of Frenkie de Jong and their desire to sign Adrien Rabiot might convince Rakitic that his future lies away from the Nou Camp. 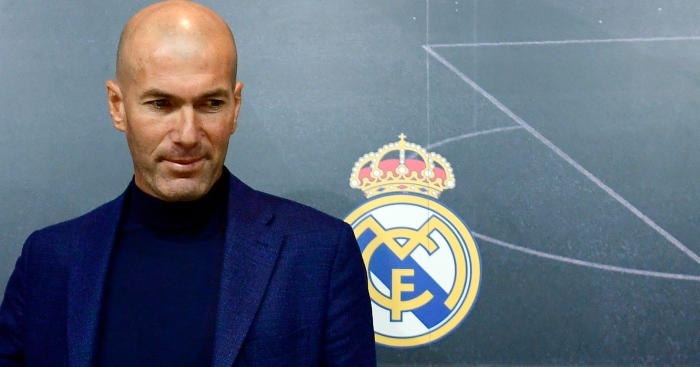 Another club looking to La Liga for midfielders this summer may be Tottenham. According to ESPN, Mauricio Pochettino’s scouts have been watching Valencia’s Carlos Soler regularly this term with a view to a £30million swoop ahead of next season. 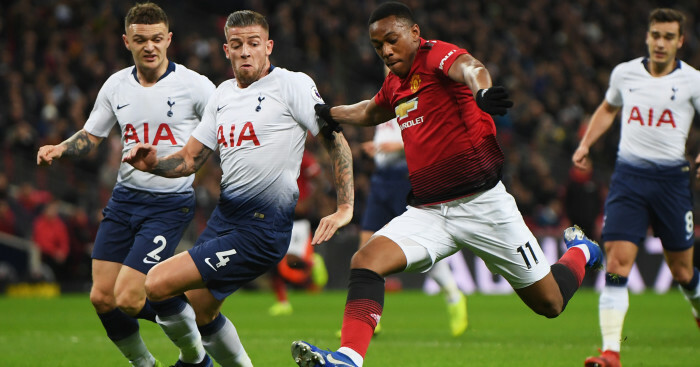 PSG are reported to be monitoring the 22-year-old but this latest report suggests Spurs is Soler’s preferred destination because of the competition for places in Paris. The Ligue 1 side have been heavily linked with Paredes and Idrissa Gueye, who wants to leave Everton but PSG will have to do a lot better than the £21.5million they have put on the table so far. Someone else looking towards north London for a regular game is Gary Cahill. The Chelsea club captain isn’t fancied by Sarri and though Claudio Ranieri wanted to bring him down the road to Fulham, Arsenal are also interested in the former England central defender. Unai Emery is desperately short of centre-backs after the FA Cup defeat to Man Utd, with Sokratis Papastathopoulos and Laurent Koscielny both crocked. 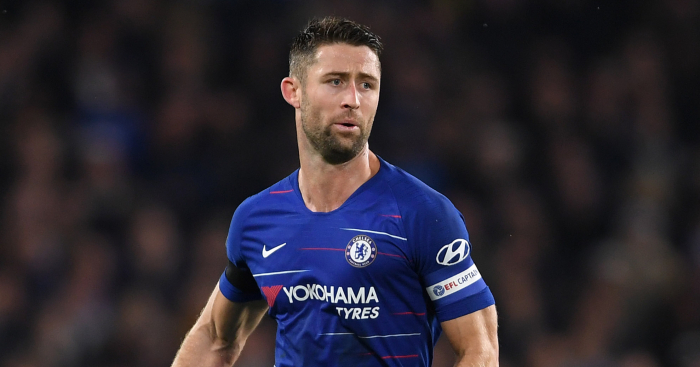 Cahill is out of contract at Chelsea at the end of the season and the Blues are likely to sanction a loan deal to get the 33-year-old’s wages off the books six months early. 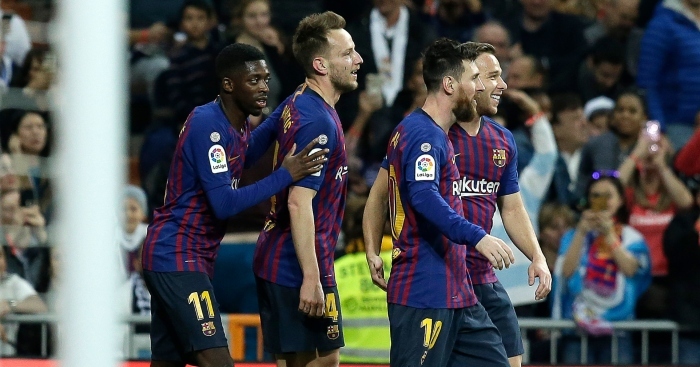 Emery suggested Arsenal could only do loan deals this month, that that hasn’t stopped them being linked with Ivan Perisic, Denis Suarez, Malcom and Christopher Nkunku. Emery reckons the Gunners might get two of their targets. Manchester City want Leicester defender Ben Chilwell in the summer… Idrissa Gueye wants to leave Everton to join PSG, who have failed in a £21.5million bid… Manchester United are no longer interested in Inter Milan winger Ivan Perisic, a target for Arsenal… United have offered Juan Mata a one-year contract extension… Leicester have turned down Aston Villa’s bid to take Christian Fuchs on loan for the rest of the season… Burnley are considering moves for Birmingham striker Che Adams and Tottenham outcast Vincent Janssen… Fenerbahce and Lille want Swansea captain Leroy Fer… Wolves will equal their club record to sign Jonny Castro Otto on a permanent deal from Atletico Madrid… West Ham are in talks with Celta Vigo over a double deal for Maxi Gomez and Stanislav Lobotka… Leeds will make a £6m offer for Swansea winger Daniel James… Sheffield United will reject a £4m offer from West Ham for John Fleck. Tottenham are 'resigned' to losing Toby Alderweireld to Man United. 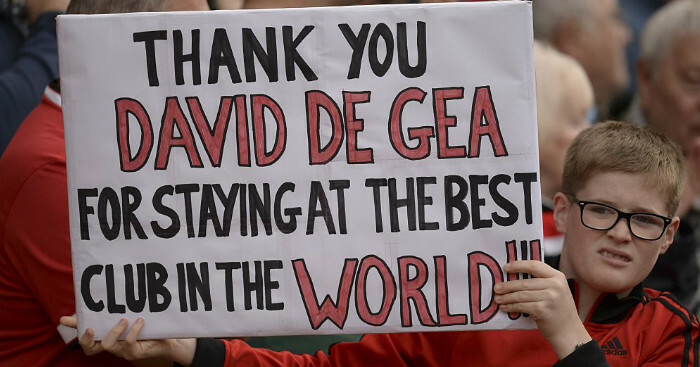 Perhaps they could get Eric Bailly in return? Jose Mourinho also used his time as a well-paid pundit to sarcastically praise Instagram. Weirdo.